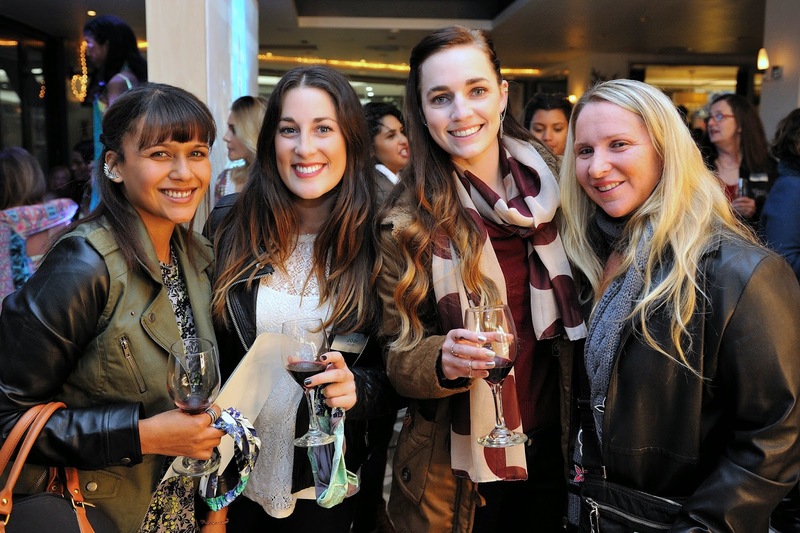 Columbian lifestyle brand, Maaji, launched their latest collection: ‘The Chimeric Wayfarer’ on 12 June 2014 in Cape Town. The collection consists of mischievously surreal pieces that are sure to tantalize and delight. Through a journey of extraordinary prints and whimsical colour the collection pushes the boundaries of creative imagination. The nautical traveller inspired collection welcomes you into a world of creative discovery where limits are set only by your own desire. In this world you follow the dreams of your soul and explore wild fantasies across the seven seas of adventure. Graphic illustrations tell a story of a reality where the inconceivable is conceived and we set sail for the island paradise within you. The Chimeric Wayfarer collection boasts a juicy colour palette with brave accents where spicy orange meets electric yellow and neutral ivory is encompassed with timeless turquoise, hot pinks and soft purples. The vibrant pieces come to life through the signature pairing of mismatched prints and bold clashing patterns. For those who desire to show a little less skin, Maaji offers soft one-pieces assured to fit every unique body type. Boasting an exciting range of silhouettes, the collection brings paradise to life through zipped, tasseled and layered bikinis, one-piece designs with playful cover-ups, corset-like tops and feminine bustiers. Enhance the look by pairing with a breezy maxi skirt or on-trend handkerchief top. Maaji is no longer famous for swimwear alone. The brand has traveled a road of transformation into an all-encompassing brand that provides the joy of adventure for people across the borders of gender and age. Maaji is available in 57 countries worldwide from Australia to Italy and Canada to Greece. The Maaji product portfolio currently includes swimwear for women and young girls, lingerie, beach accessories, men’s swimming trunks, whimsical beach cover-up’s and the much-anticipated Studio Collection soon to be launched in South Africa. Maaji swimwear starts from R1750, cover-ups from R1150, shorts from R1200, sandals and sneakers from R750 and lingerie from R1200 per set.